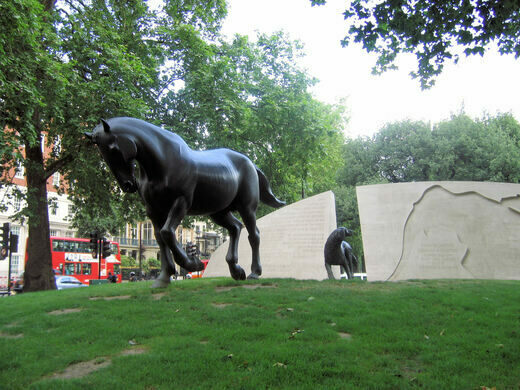 A unique tribute to the millions of animals who served and died for the British military. London’s full of war memorials, but this one goes beyond honoring the men and women who fought for the United Kingdom and the Allied forces. It’s dedicated to the many animals who served alongside the human soldiers throughout the 20th century. The largest clown school in Britain offering accredited degrees. A high-end clothing boutique with a curious basement art installation. 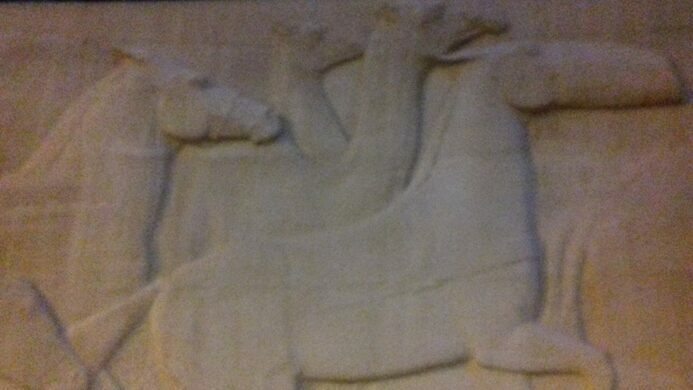 The memorial shows sculptures of two mules, a horse, and a dog, all posed near a cracked wall. 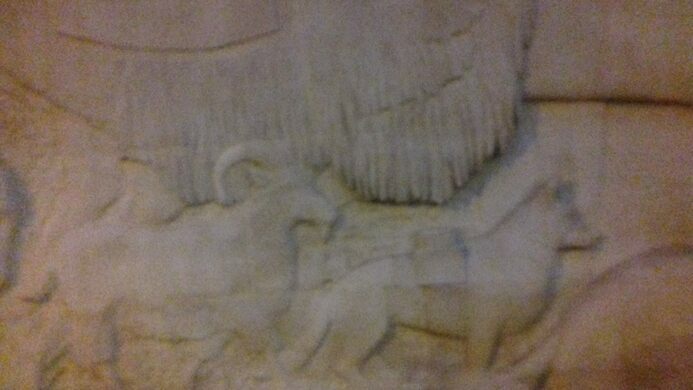 A stream of other animals, including elephants and pigeons, is shown on the wall itself. It’s a touching tribute to the beasts of burden who had no choice but to enter the wars. Dogs hunted for hidden weapons or dug trapped soldiers out of rubble. Horses and mules carted heavy gear and munitions. They worked tirelessly, and often for little recognition. 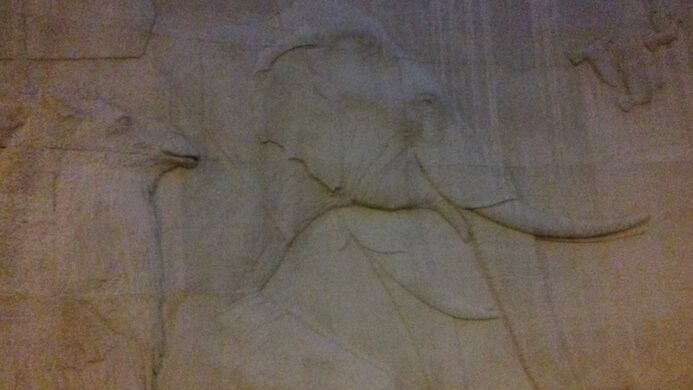 Elephants hauled supplies across distant lands, and pigeons soared through the sky delivering key information. The public raised over one million pounds to erect the monument, which was unveiled in 2004. It’s a belated homage to the animals who, as the memorial states, had no choice but to serve and die. The memorial has since become a spot where locals come to pay tribute to their own beloved, lost pets. The final resting place to 300 Victorian-era pets hides inside the city park. This statue honors the thousands of Allied avians that served and died for France during World War I. This stone marker honors the man who released Canada goose goslings in Fort Collins, Colorado.